​If you're looking for a fun, high energy, no nonsense boot camp in Birmingham that doesn't break the bank, then look no further than Grove Park with Richard Smith. Perfect for those who want to get in amazing shape, be challenged and pushed by our superstar trainers and workout with a group of friendly likeminded people in Grove Park, Birmingham. We mix up our sessions every day so you're guaranteed an awesome varied workout every time. All of our boot camp sessions are Child Friendly. 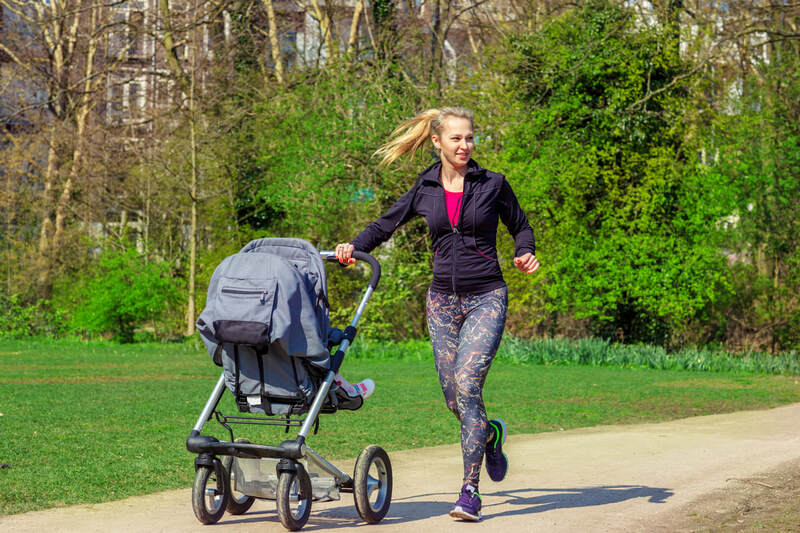 So feel free to being your little ones along, whether they're in the pram, or a bit older want to toddle around while you workout. Everyones welcome, and you can dip in and out of the session as needed. The Birmingham Boot Camp is ideally located at the wonderful Grove Park. We meet just by the car park, behind the playground. Look out for the big green flag.. There is plenty of parking available. Please call your trainer if you get lost, their details will be on your booking confirmation. Watch our video & find out exactly what to expect in a typical Swift session. From the minute you arrive to the high fives at the end. Come along and get active in the fresh air. Check out our awesome 30 day FREE trial and let's see what you can achieve.